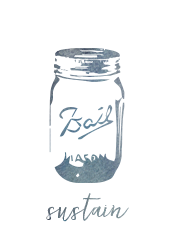 If you ask me, plain ole’ water is pretty dull and boring. If I’m going to drink water during the day, and I normally do, I’m going to need something fun… something tasty… something exciting! 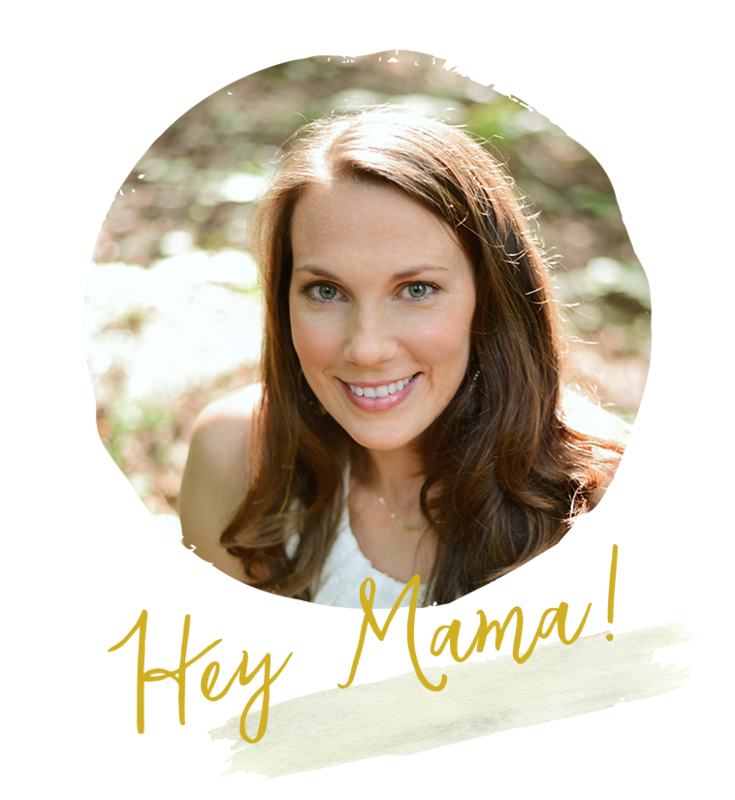 Today I’m sharing how I make Lemon Rosemary Ice Cubes to pretty up my water and not only give it more flavor, but more health benefits too. 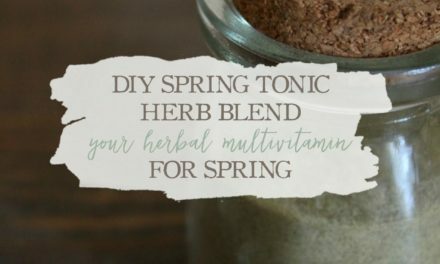 I’ll talk about how to make them (as well as how to keep your herbs from floating to the top of your ice cubes), why they’re good for your body, and some different ways to use them. Read on my friend! I love making herbal ice cubes. They’re pretty, they add festive details to get-togethers and parties (and people notice the details! 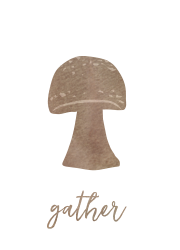 ), they’re useful, they taste good, they spark creativity, and so much more. However, I really don’t like it when I go to make herbal ice cubes and all the pretty additives wind up at the top of the ice cube. It looks thrown together and not as pretty as having the herbs, fruits, flowers (whatever you’re putting in there) actually inside the ice cube. 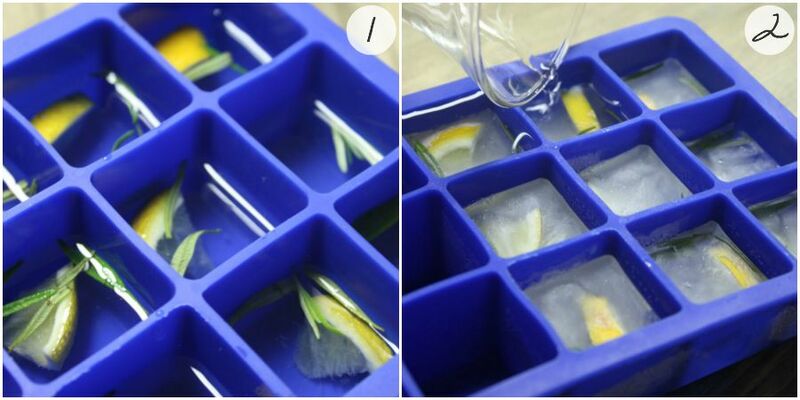 So, if you’re like me and you want to keep your herbs from floating to the top of your ice cubes simply follow the directions below to achieve herbal ice cube success! Pour ice cube molds half full of water. Remove from freezer and top off ice cube molds with water. Return to freezer for 8 more hours. I’m sure you know that water is one of the best things you can drink for your health. Not only does it refresh and rehydrate your body, but it helps to flush toxins out of it as well. 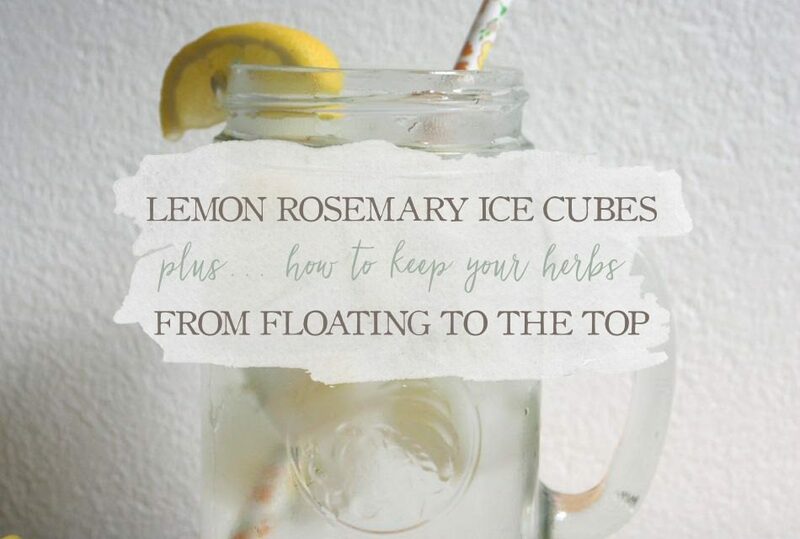 When it comes to making herbal ice cubes, specifically those with rosemary and lemon, you’re boosting the look and taste of your water, but you’re also boosting the health content of your water as well. Lemon has been used for years to aid the body in many ways. 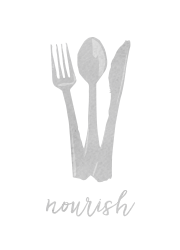 Not only does it help you to lose weight, but it stimulates the digestive process and makes the process of eliminating wastes easier. 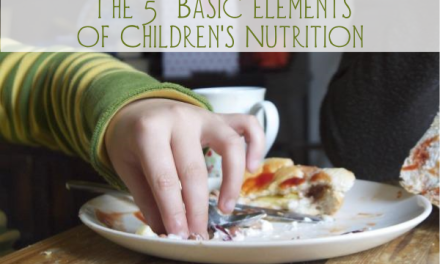 Not only that, but it contains calcium, potassium, vitamin C, pectin fiber, and traces of iron and vitamin A so it’s nutritious as well. Plus, it has other medicinal and anti-bacterial properties too. Rosemary is also a great additive to water. It works to warm and stimulate the body while at the same time nourishing and building as well. 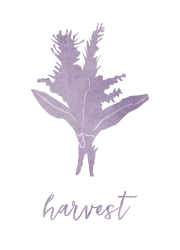 Rosemary is know as a tonic herb that stimulates blood flow to the brain. This not only aids in a better memory, but a better mood. It also has medicinal actions on the heart and blood vessels as well as uplifting the nervous system. 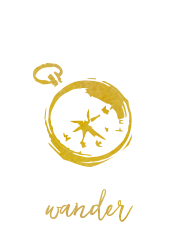 It’s considered slightly bitter and aids in digestive function which makes it work well in combination with lemon. 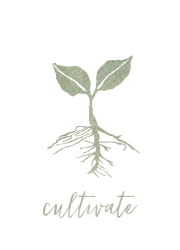 Lastly it acts as a great anti-microbial to deter bacteria and viruses. 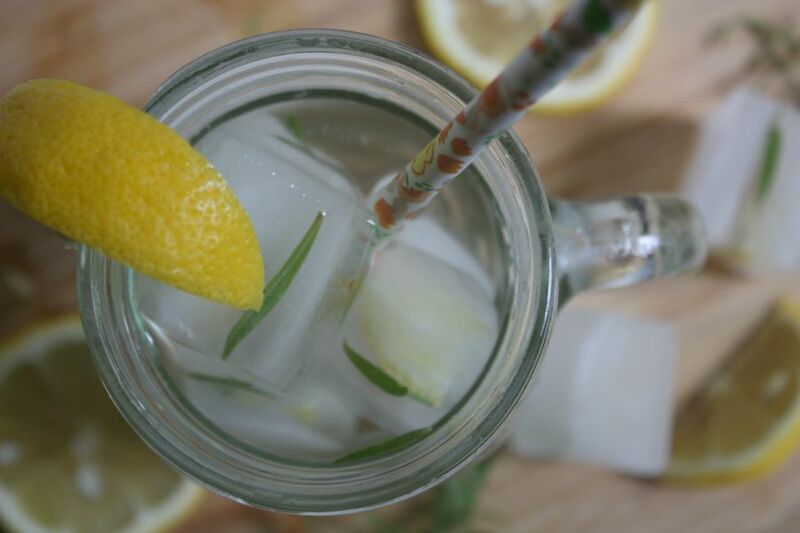 You can’t seem to go wrong with adding rosemary and lemon to your water! 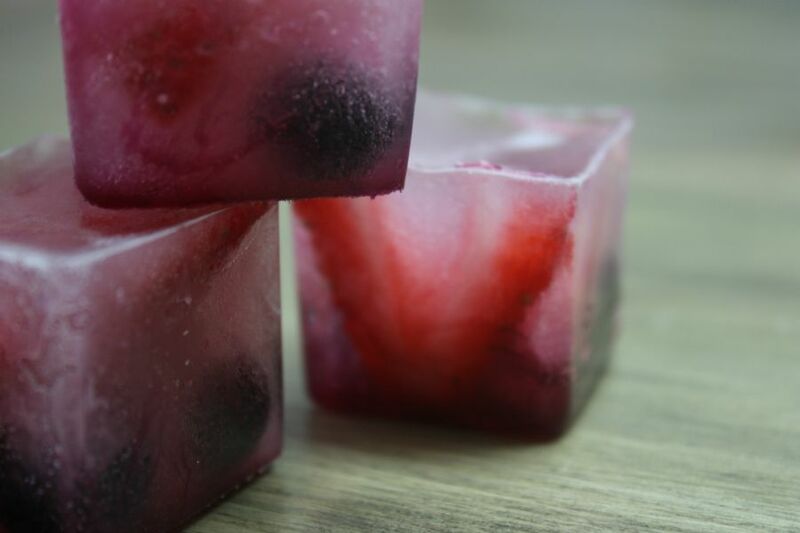 Now when it comes to making and using herbal ice cubes, there are two ways you can make them. For looks and flavor or for medicinal use. 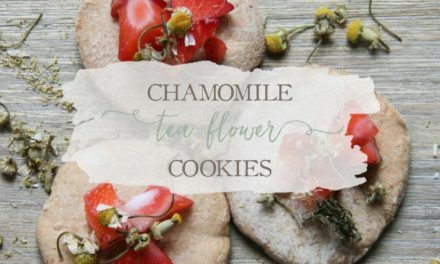 If you’re using them for looks and flavor, simply follow the step-by-step directions above, but if you want to use them for medicinal use you’ll want to make a tea with your herbs first and freeze the tea in the ice cube molds. TIP: If you need to make lots of herbal ice cubes for a party or get-together start preparing a few days ahead. 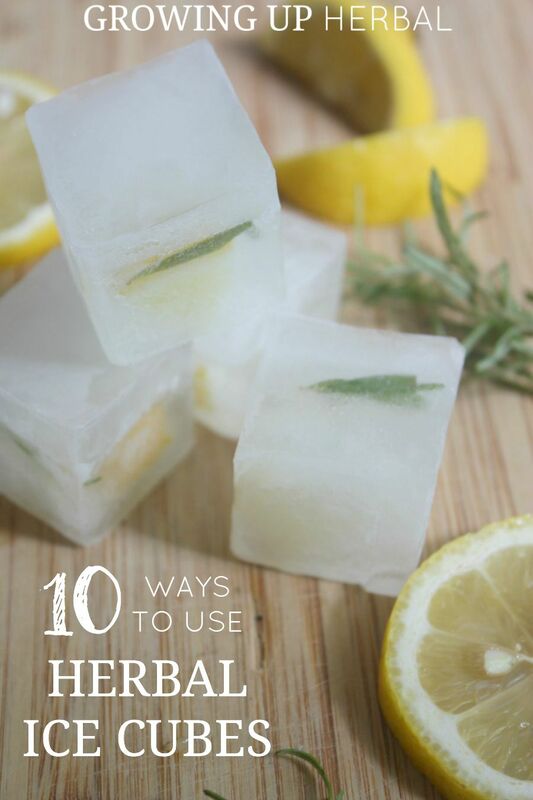 Simply make a batch of herbal ice cubes, pop them out when they’re ready, and transfer them to a ziplock baggie while the next batch freezes. When it’s time for your party, you’ll be all set with lots of herbal ice cubes to use throughout the night! 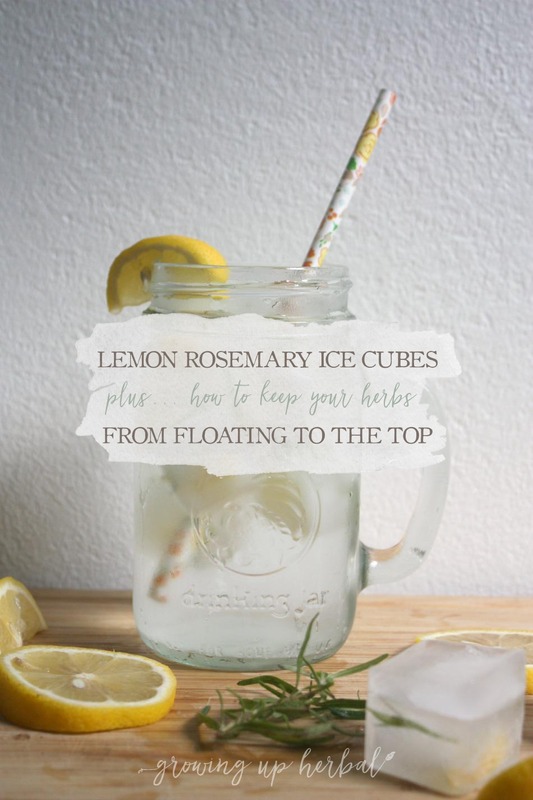 Listed below are some ways to use herbal ice cubes both for looks and medicinally. 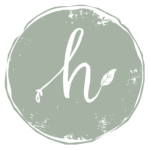 Have you made herbal ice cubes before? If so, how have you used them. I have never done this but it’s such a great idea! Thanks Jill. They’re so fun, and there are so many different combinations you can use. Plus… aren’t they pretty! I love using them for get-togethers! Whoo such good idea Meagan! I’ll have to go over Tech-sunporch and get fresh rosemary.. I’m so proud, it survived this wicked cold weather..thank you Meagan ❤️? ?